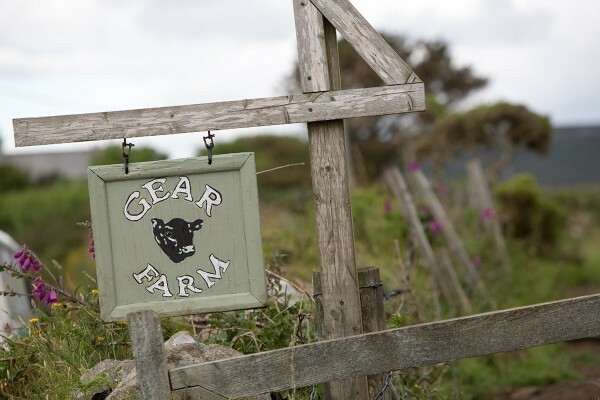 Our herd is closed, meaning all female breeding cows are born to Gear Farm stock. 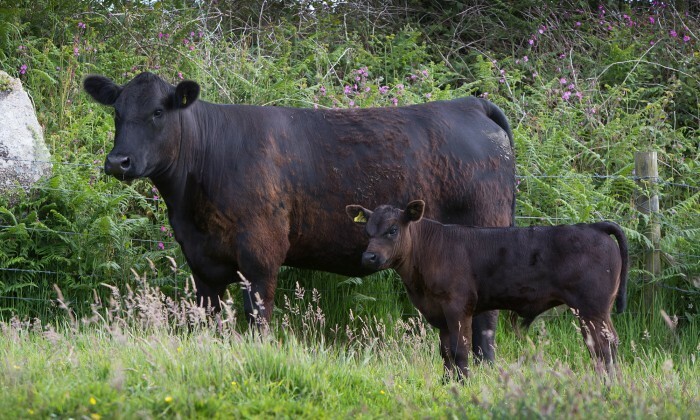 We work with three main families, each producing pedigree, Elite status cattle. The Fly family lineage can be traced back through Netherton Frances to the 20,000gns Cee Bar Favourite. Careful breeding has made the family extremely high performing, with Gear Fly L256, Gear Fly M267 and Gear Floss M272 all in the top 1% percentile band. Our Kloud family descends from the Kind Princess of Burningfold line. Most rank within the top 5% of their breed, with Gear Kloud P326 being in the top 1%. Offspring have a large eye muscle area and high retail yield. Females are light and easy calving, while males are highly fertile with a large scrotal size. With origins in the Miss Burgess line, the Miss Bridesmaid family is known for its easy calving, light birth weight and high milking ability. 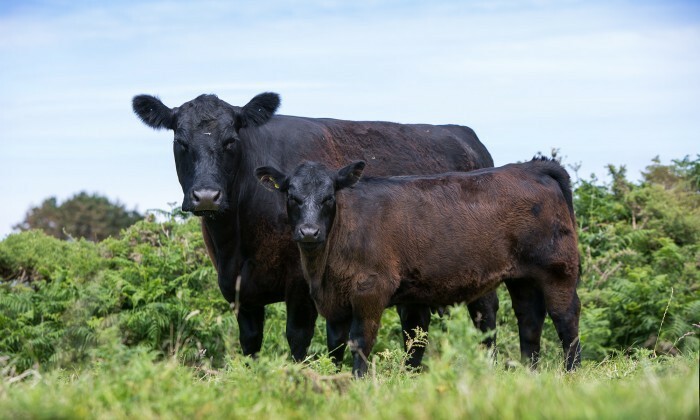 Most are within the top 10% band and, as with the best examples of Angus cattle, are docile and easy to handle, making management and breeding a pleasure. 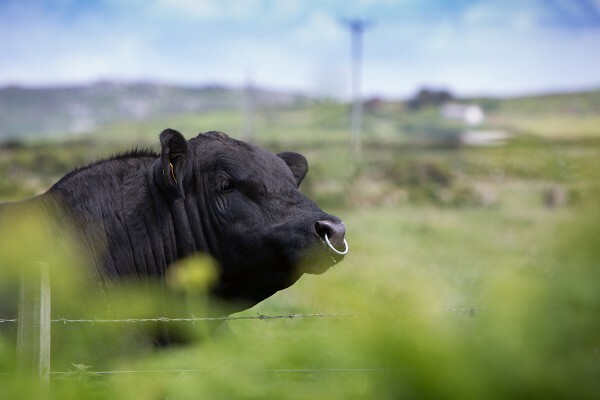 Find out more about our location, herd and experience as Aberdeen Angus breeders. 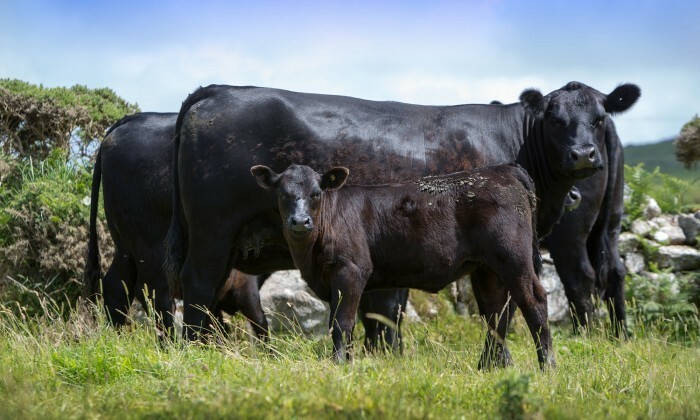 View the latest sales information and read about our Elite status pedigree registered cattle. 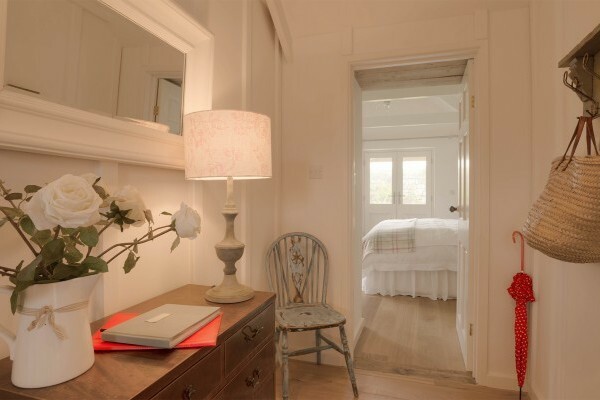 Enjoy a relaxing holiday or short break in one of our traditional Cornish holiday cottages.